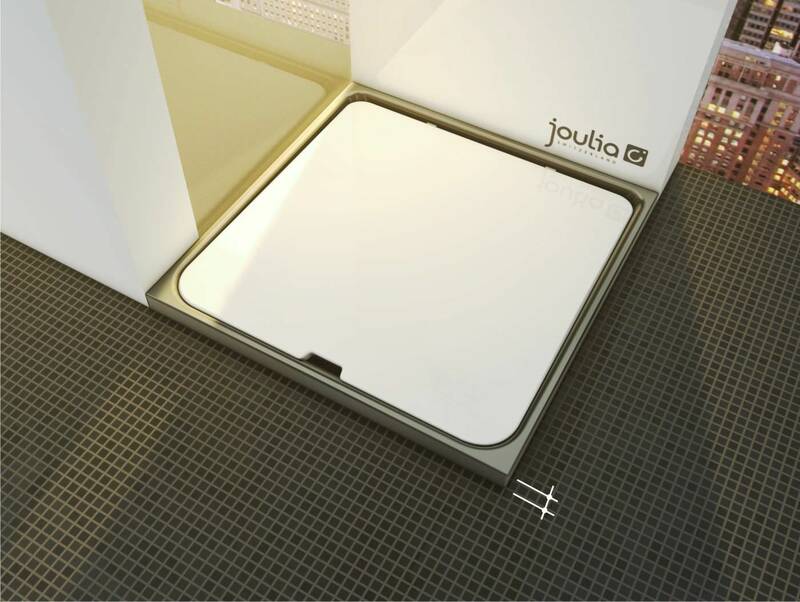 The principle behind the Joulia shower tray is extremely simple: instead of sending the warm shower water straight down the drain, the Joulia design channels it over the special shower tray floor so that its heat energy can be absorbed. 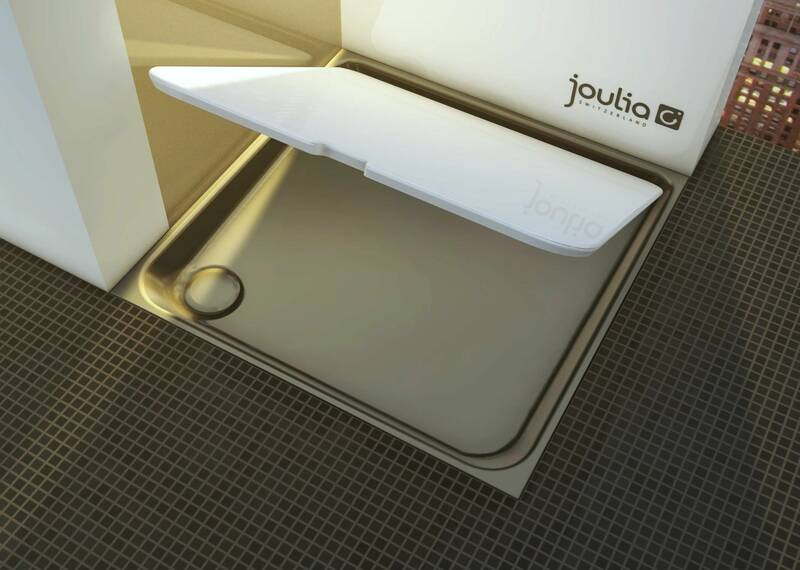 The heat exchanger that is integrated into the tray floor extracts heat from the outgoing shower water and uses this heat to warm up the incoming cold water. 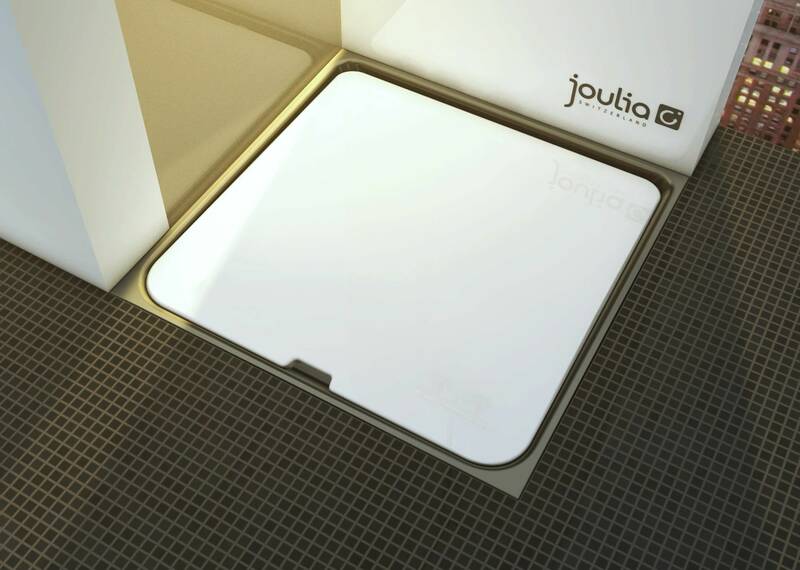 This effect begins within a few seconds and warms the incoming cold water from about 10 degrees up to 25 degrees. Therefore, it is much warmer when it arrives at the mixing valve, and much less hot water is required from the water heater tank or solar array. The result is a notable energy savings. 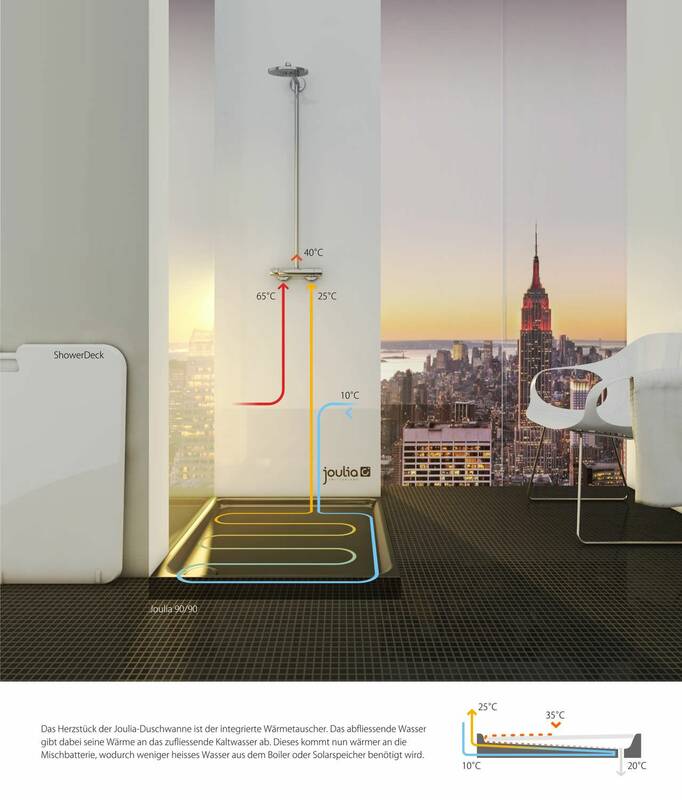 And dont forget: this energy savings shows up in your monthly bill, because less energy is needed to produce hot water.